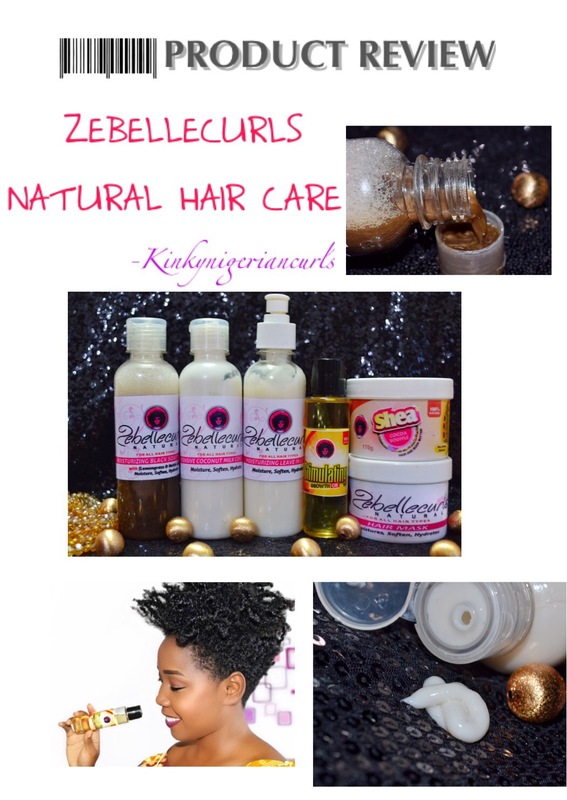 Hi guys, I’m back with another wash day post featuring a Nigerian brand (Afrorootsnaturals). 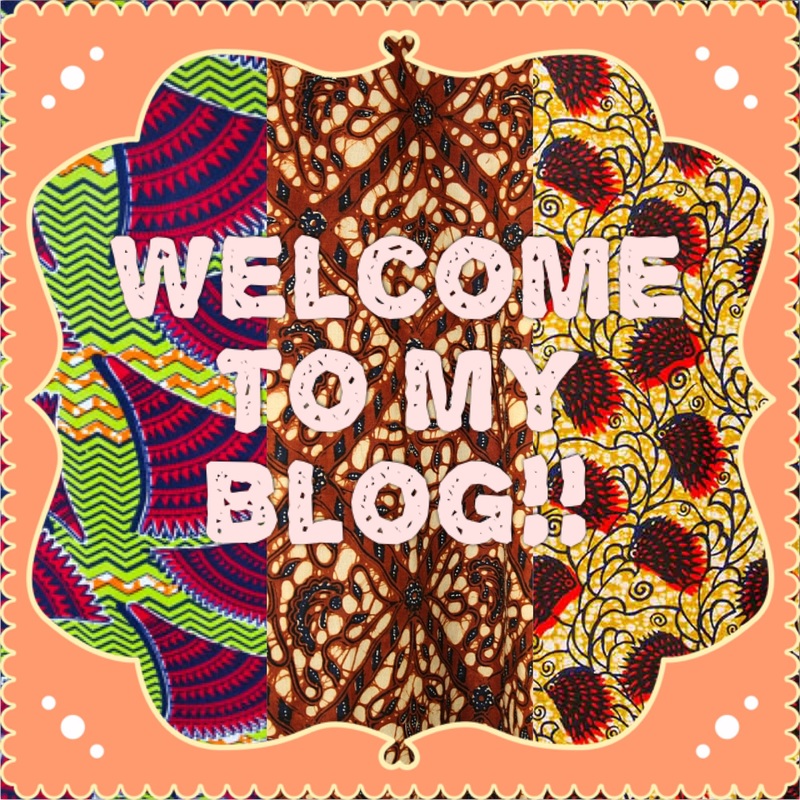 Continue reading! 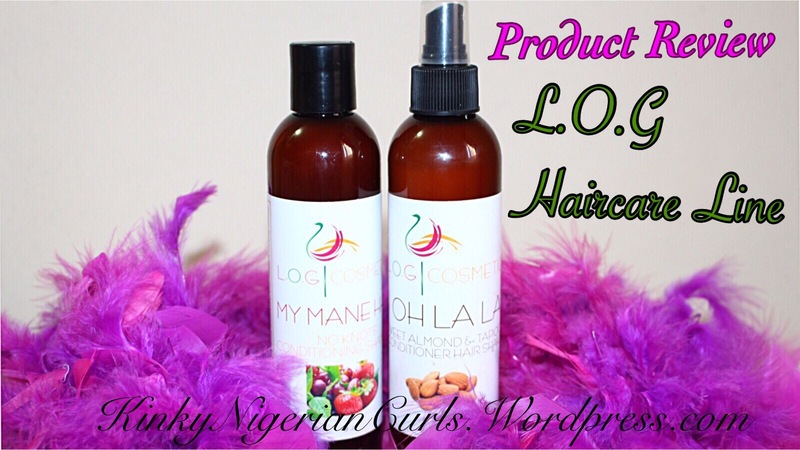 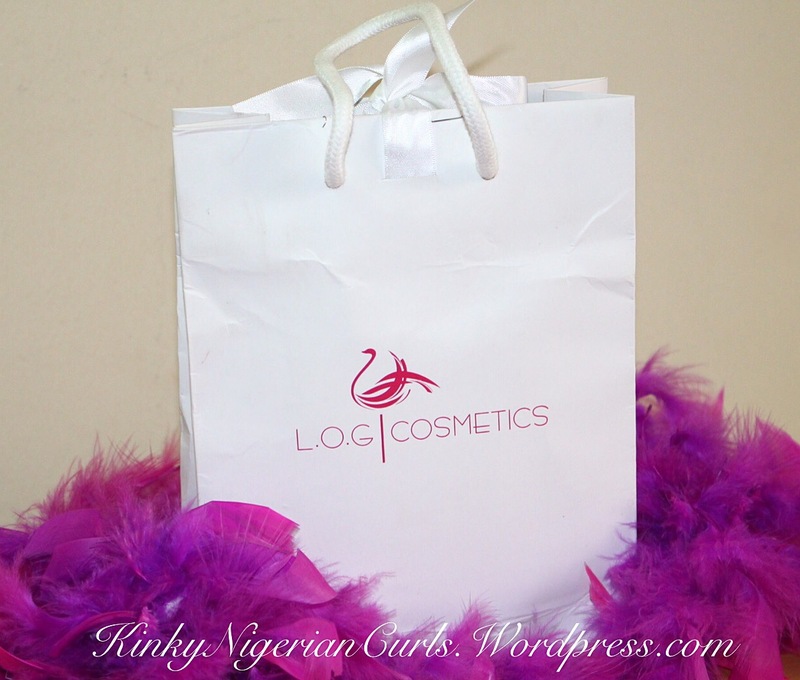 Hello dears, here is a post on my experience using L.O.G hair care line!